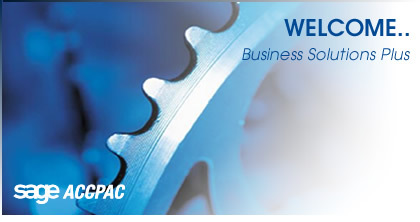 BSP Software is a Sage Accpac ® Development Partner developing a number of software solutions for users of Sage Accpac ERP products which address business needs. Some of our integrated solutions are for very specific clients needs, whereas those on our products page are suitable for most companies. Demo versions of our software can be downloaded free and will work with sample data, see our downloads section for more infomation. Copyright © 2008 BSP Software. All rights reserved.